The Reading Shortlist is an occasional post with an eclectic listing of recommended sites, readings and links. A recommendation does not necessarily suggest an agreement with the contents of the post. For previous shortlists, please visit the site links page. Blake Andrews, B, Hold still, this will only hurt a sec. Blake skews pretty much each and every photography site out there and describes you, dear reader, as South American, Midwestern or a lover of The Americans. We got off relatively unscathed comparatively. Still from "The Mexican Suitcase"
The Art of Photography, The Mexican Suitcase. This made the rounds a while back, but I just got around to watching it. 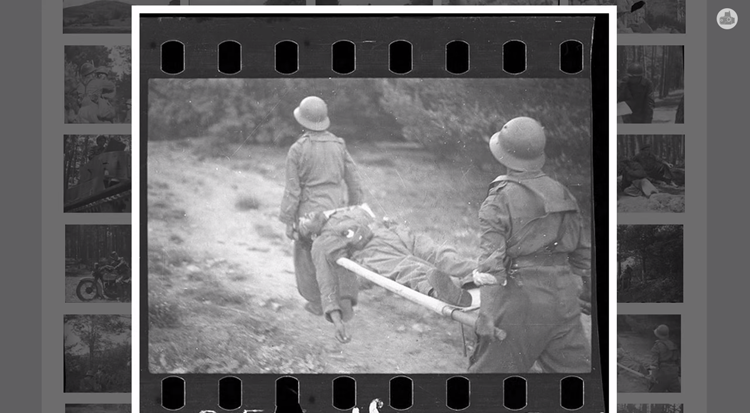 A video on the rediscovery of negatives from the Spanish Civil War by Robert Capa, Gerda Taro and David "Chim" Seymour. The site is a wealth of history and tech videos for your leisure time. Jeremy Mohler, Temporary Art Review, With Our Mouths Closed. A critique of the conventional Artist Talk arrangement and suggestions on how to invigorate it. 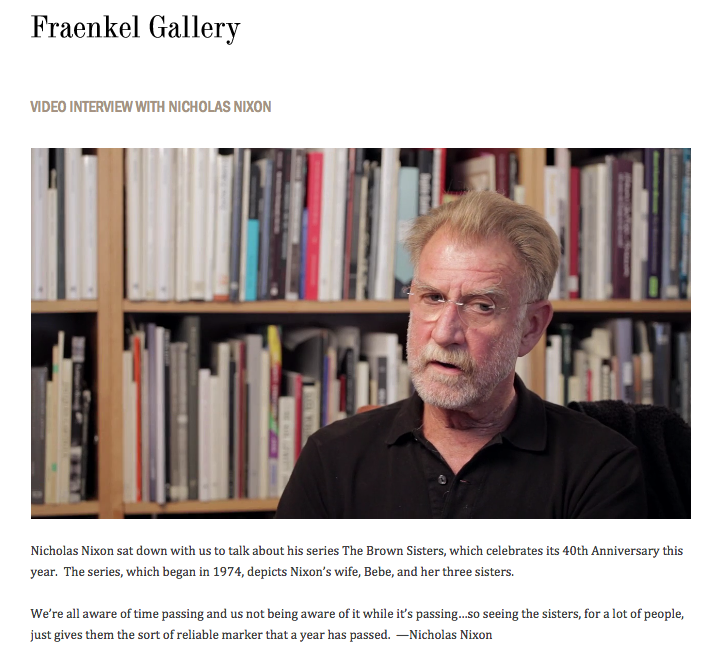 Still from "Video Interview with Nicholas Nixon"
Fraenkel Gallery, Video Interview with Nicholas Nixon. Nixon talks through the making and the meaning of "The Brown Sisters" on the 40th anniversary of the beginning of the project. Trevor Paglen, FotoMuseum Blog, Is Photography Over? The first of a five-part series examining the question of whether we have come to the end of photography. Conor Risch, PDN Online, MoMA’s New Chief Photo Curator Turns to Studio Photography for First Show. Quentin Bajac talks about his first show on the MoMA based in studio photography, but more interestingly talks through some of the major issues confronting photographers, museums and curators today including the deluge of photographs, photobooks in museums and the "widening gap" between artistic and vernacular photography. Ian Sample, Stuart Clark and James Randerson, The Guardian, Philae lander sends back first ever image from comet. 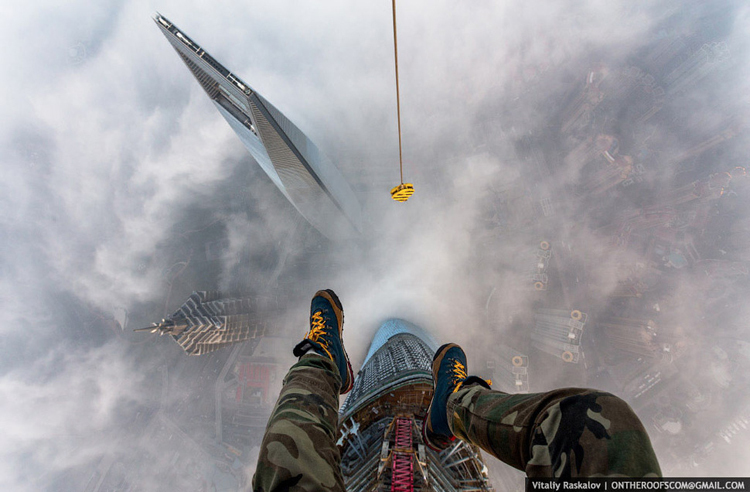 Alex Scola, Distractify, 84 Illegal Photographs That Urban Climbers Risked Their Lives To Take. Grasp desk firmly before opening link. Andrea Zlotowitz, ArtSlant, Do We Need Galleries Anymore? The Utility of Online Exhibitions. A smart response to Jonathan Jones' asinine article in The Guardian, "Flat, soulless and stupid: why photographs don’t work in art galleries."